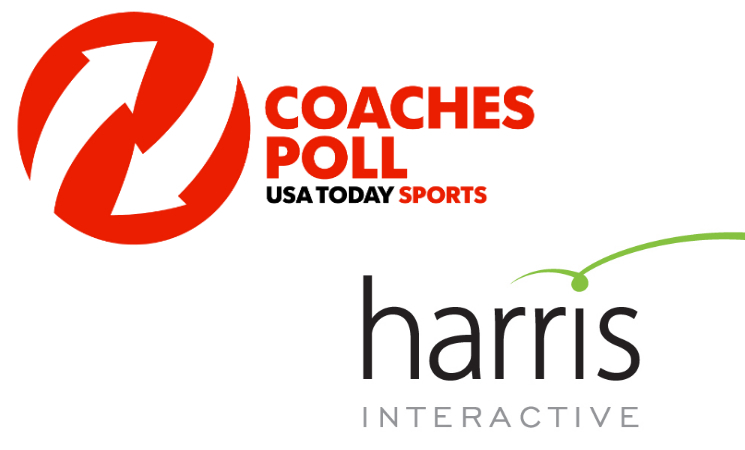 The first Harris Interactive College Football Poll is here, after long last. And though the Harris doesn’t release until seven weeks into the college football season, the results seem pretty standard. The biggest and most noticeable difference between the Harris and Coaches’ polls is that the Harris elected Clemson a solid No. 3, while the coaches tended to favor Ohio State at No. 3, though had Clemson close behind at No. 4. In the Harris, Ohio State takes the No. 4 spot, with Florida State, Louisville and Texas A&M trailing, as in the Coaches’ Poll. 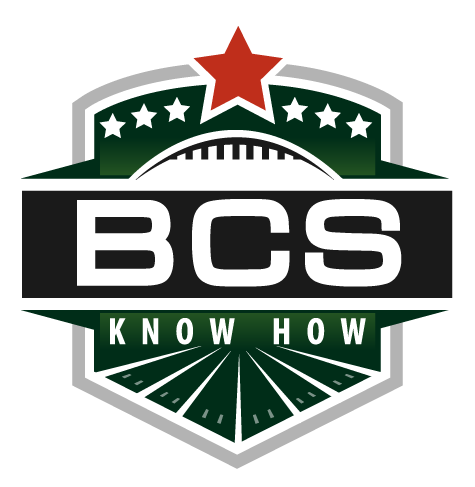 Remember to sign up for the BCS Know How newsletter today! Just use the sign up sheet on the sidebar! Remember to sign up for the BCS Know How newsletter today! Just use the sign up sheet on the sidebar! Sorry about the link mess up!